Yes, that’s right! Its the theme for Kauai’s annual Holiday Hula Christmas Celebration, says Kumu Hula Kapu Kinimaka-Alquiza of Halau Na Hula O Kaohikukapulani from Hanapepe, Kauai. 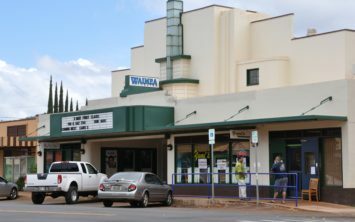 The halau is entering its 32nd year with its Hawaiian Holiday Christmas Presentation. 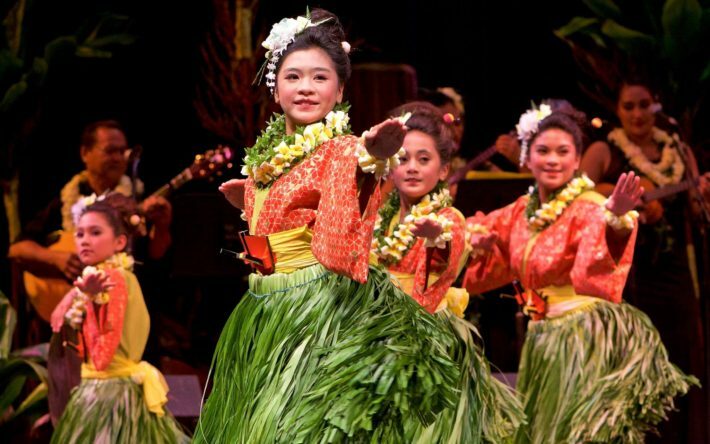 Its an evening of hula, chant, music and holiday spirit, with over 100 dancers and musicians from the halau. Each year, Kumu Kapu prepares her dancers with a selection of wonderful chants and songs that honor Hawaii’s Alii, place names, nature and its elements, and of course, holiday tunes are a must! 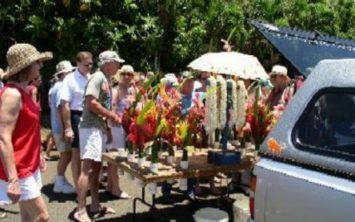 You are invited to be a part of this festive evening with Halau Na Hula O Kaohikukapulani and their Kumu Hula Kapu Kinimaka-Alquiza. Tickets: $20 in advance or $25 at the door of the Kauai Marriott & Beach Club’s Kauai Ballroom. Be sure not to miss the Craft Fair starting at 4pm. We will have door prizes and a lucky drawing for a trip for 2 to Las Vegas! For tickets please call or text Mel (808) 634-8574 or Maka (808) 652-2761.